[Update]: Bethesda has officially revealed the live -action trailer for the upcoming Rage 2 confirming the existence of the game. Check out the trailer below. Just a few days back, when Walmart Canada leaked a number of listings for a bunch of unannounced upcoming titles, Bethesda Softworks was extra annoyed to see Rage 2 in the leak. Following that, they decided to tease the fans a little, since the word was pretty much out there. Multiple teases made by Bethesda Softworks suggested a Rage 2 Announcement trailer to roll on 14th of May. While it is scheduled to roll out today, a short version of the announcement trailer has leaked already. Since these days publishers can’t seem to control the leaks on their big reveals, it was inevitable for this Rage 2 trailer to be leaked. Although, this appears to be just a small part of the full announcement trailer we are expecting to see. So the surprise is not completely spoiled, there just might be a few more glimpses left from the official announcement. Having said that, there is no gameplay to speak of, as this one is just a live-action trailer, still, the excitement is pretty high. Adding to that since this is a leak, Bethesda is currently working on pulling out the leaked videos from YouTube, but luckily a Twitter user who goes by the name Wario64 is able to clip it. Considering E3 2018 is just around the corner, and as each day passes, more and more details also emerge. All the while speculation rollercoaster moves at a high speed. 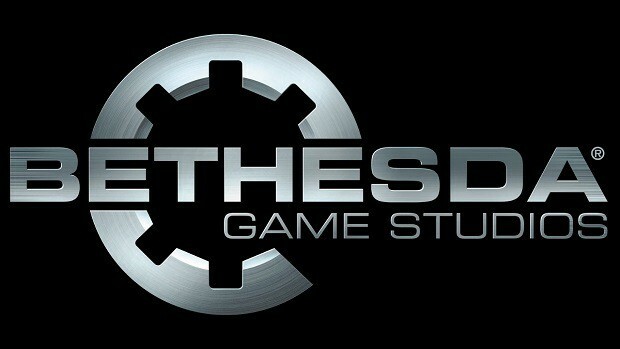 What is interesting is that Bethesda certainly has heavy plans for this E3. 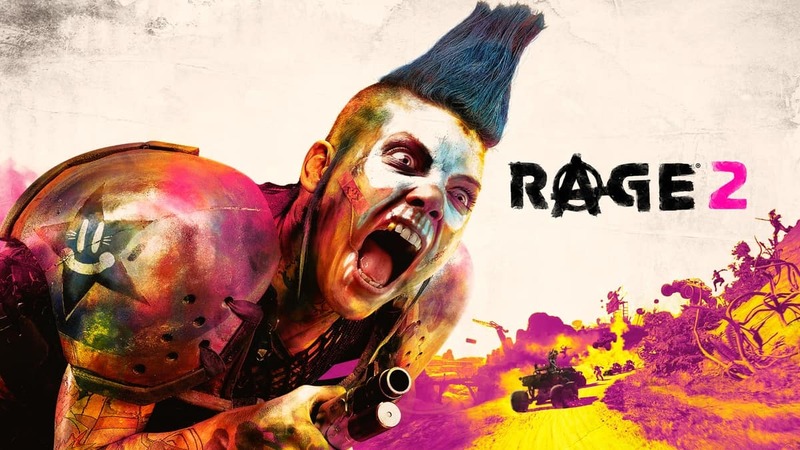 Perhaps we shall hear more regarding Rage 2. That said, Bethesda’s E3 2018 conference is scheduled to take place on 10th of June at 6:30 PM PT/ 2:30 AM BST.